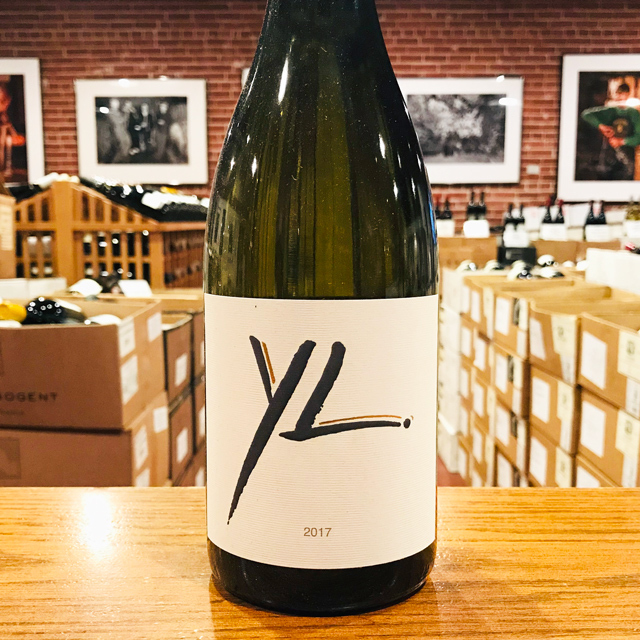 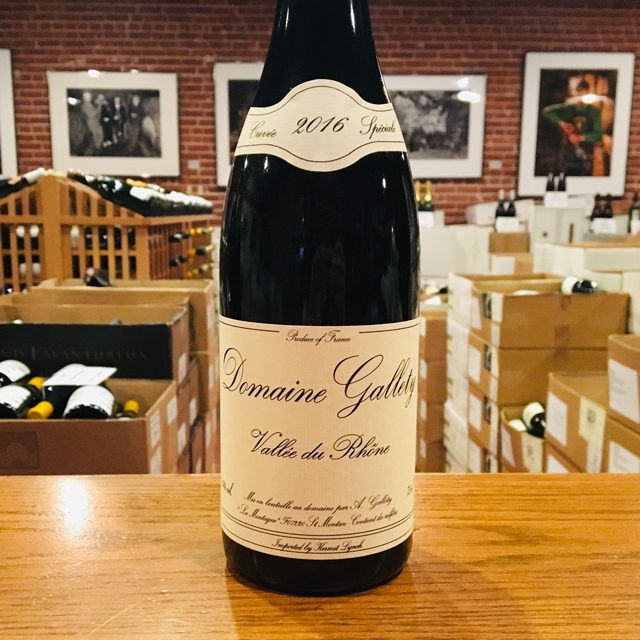 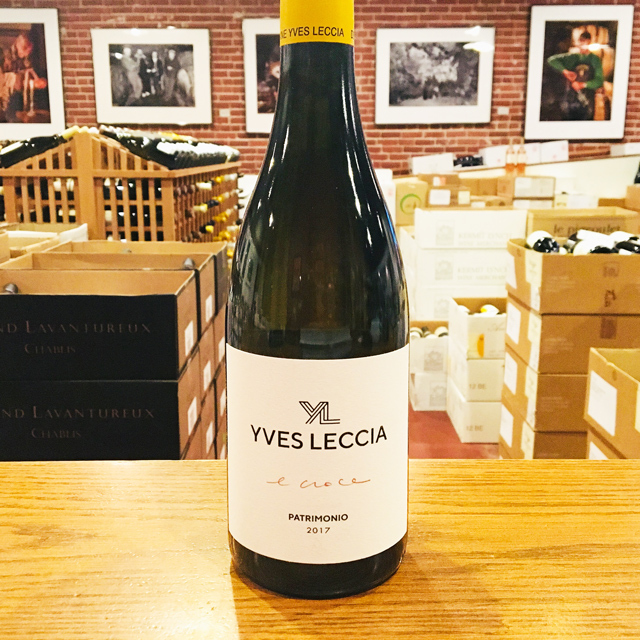 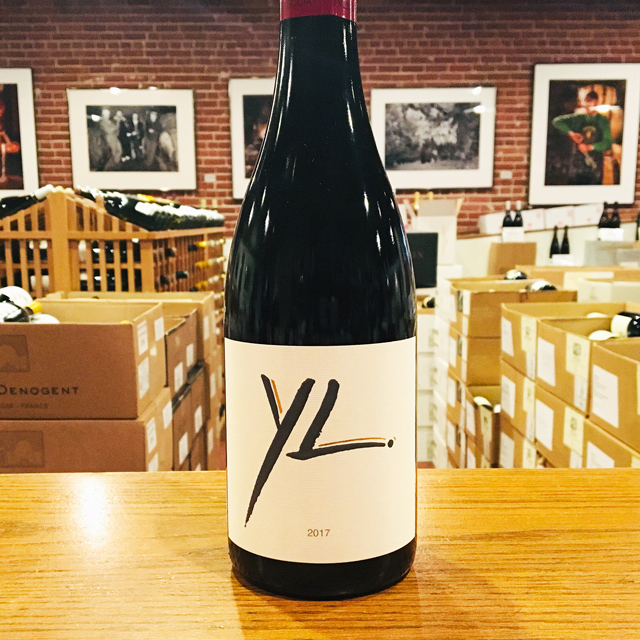 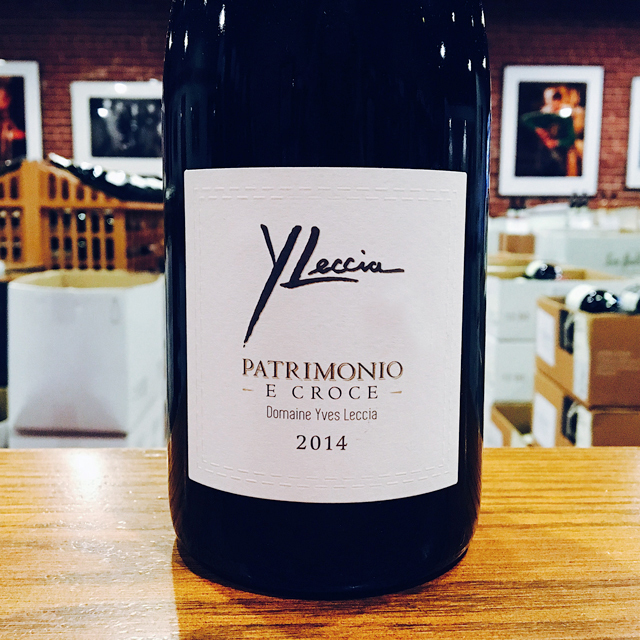 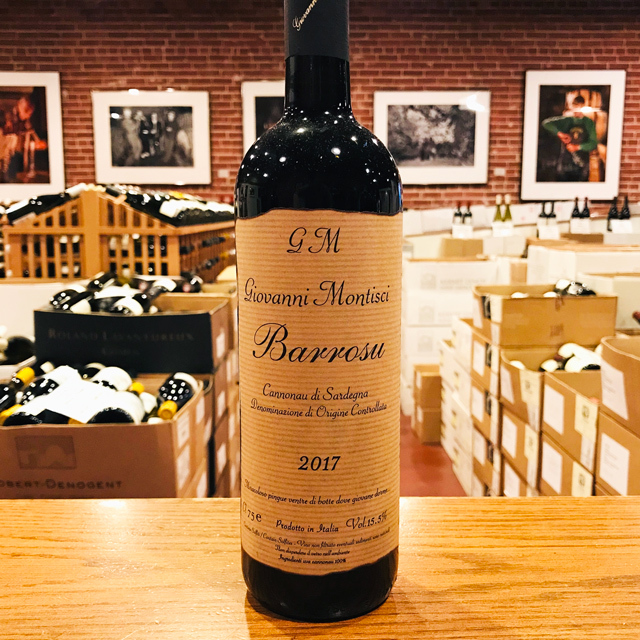 Fill out your info and we will notify you when the 2017 Patrimonio Blanc Yves Leccia is back in stock or when a new vintage becomes available. 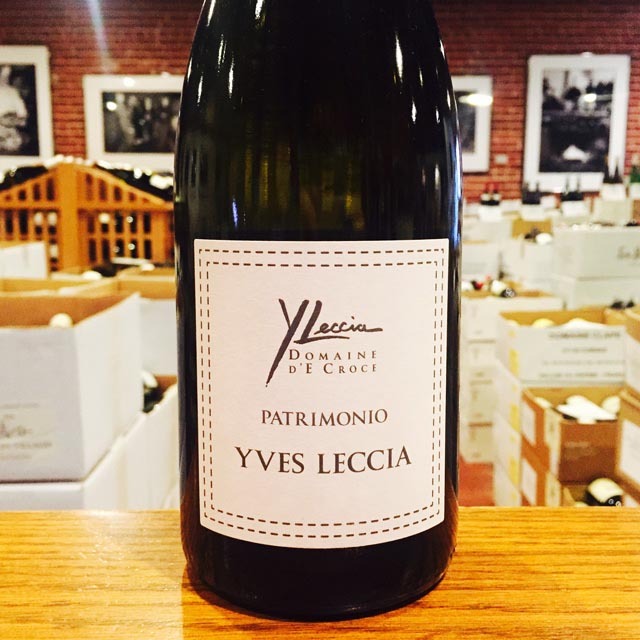 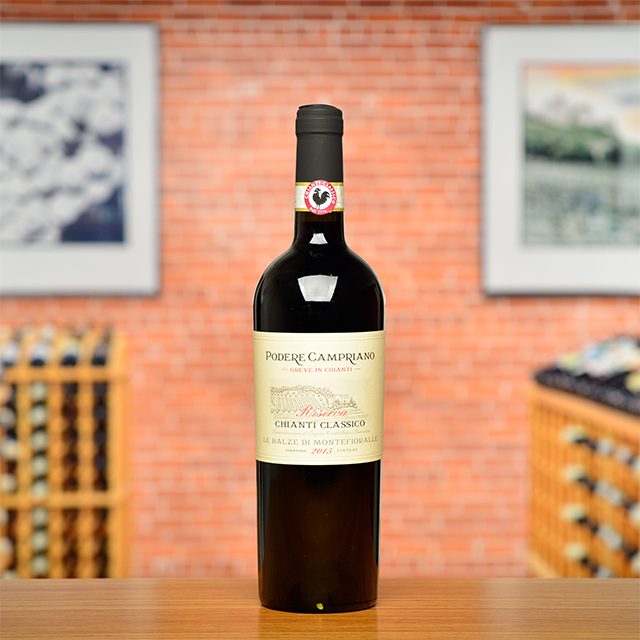 Lyle Railsback had the brilliant instinct to serve this wine in magnum at his wedding in Italy in August. 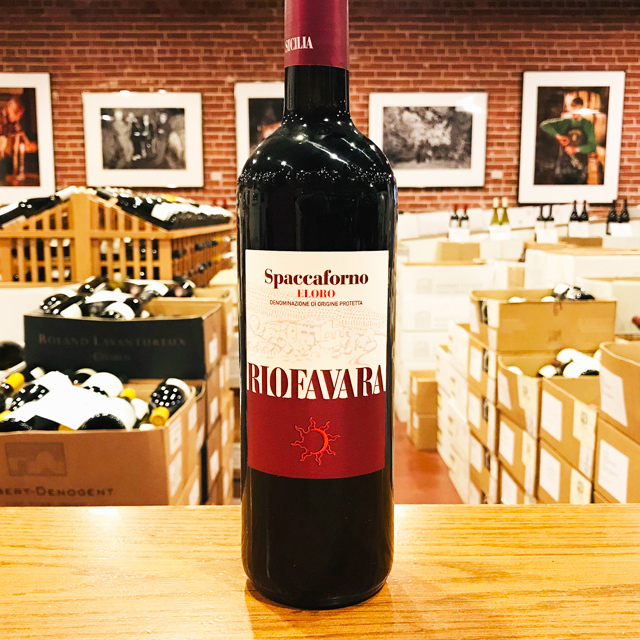 It certainly did not seem out of place on the grounds of an ancient castello in western Piedmont at the height of summer. 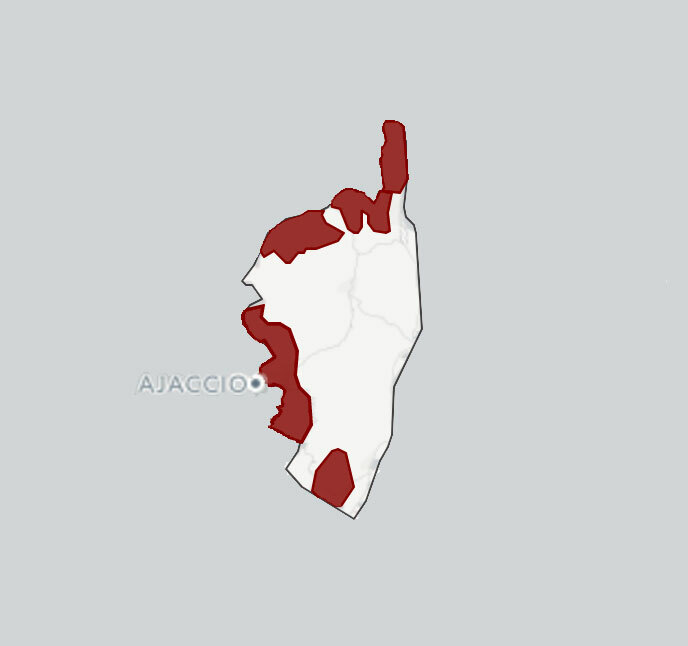 I am not shy about sharing my opinion with any of our Italian growers that the world’s best Vermentino is produced in Corsica. 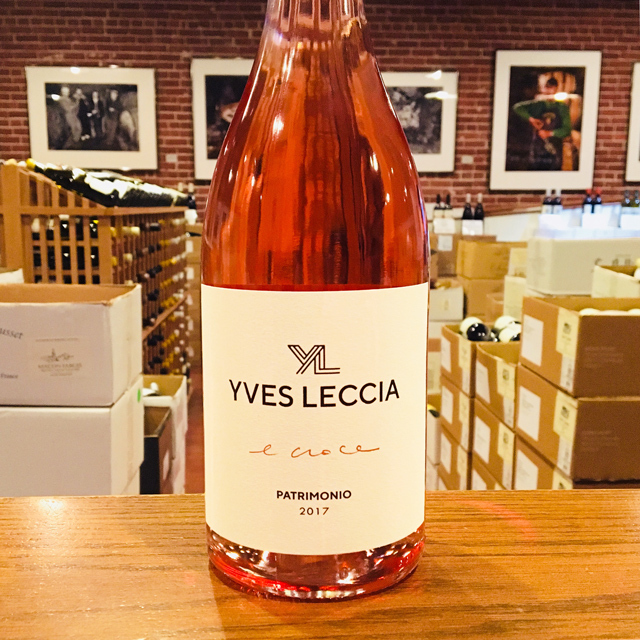 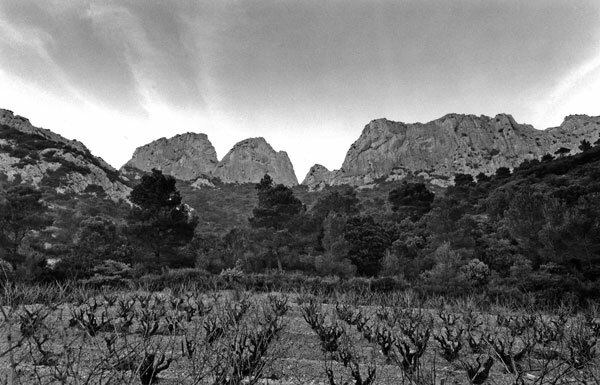 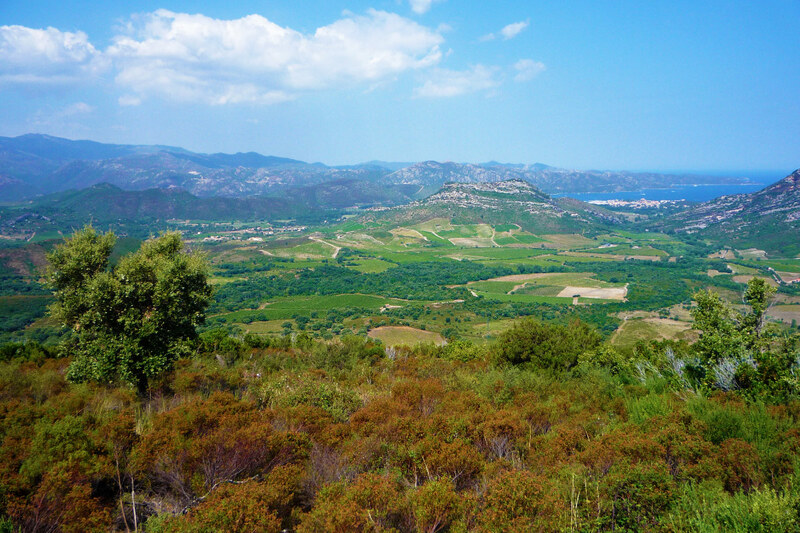 Yves Leccia’s magical limestone terroir of E Croce in the northern commune of Poggio d’Oletta produces one of the island’s and the world’s most magnificent examples. 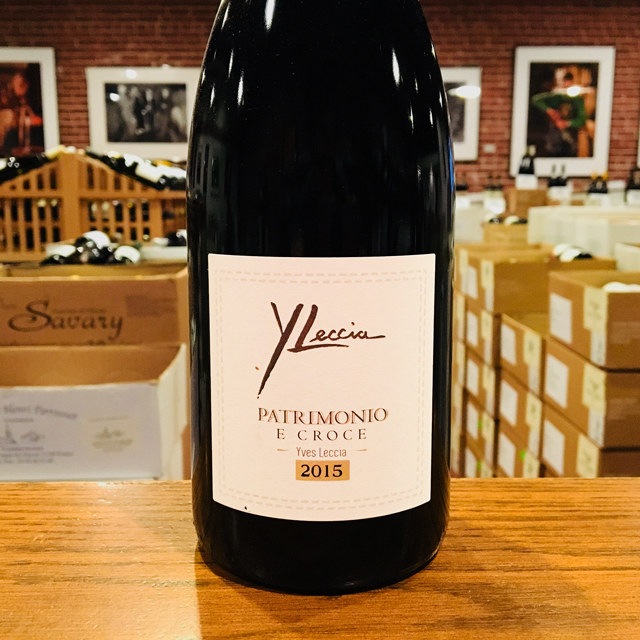 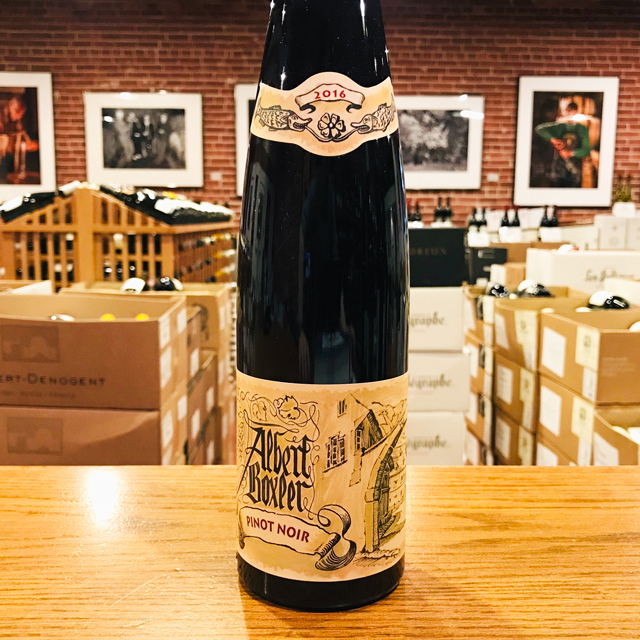 Always fresh and saline, with ample body and tuned-up aromatics, this is an aperitivo par excellence and works wonders with anything fresh from the sea as well.